Chipper/Shredders | ASJ Small Engines, Etc. 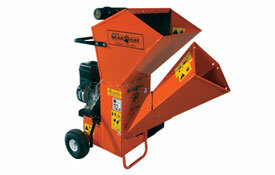 Chipper/Shredders are used to shred previously cut brushy plant material or chip small branches into mulch or compost-ready material, dependent upon the size of the output screen selected. Chipper/Shredders come in a wide variety of sizes from small units made for limited brush and/or chipping (up to 1 1/2 inch branches) to PTO driven units, to dedicated trailer mounted units that can chip branches as much as 12 inches in diameter! 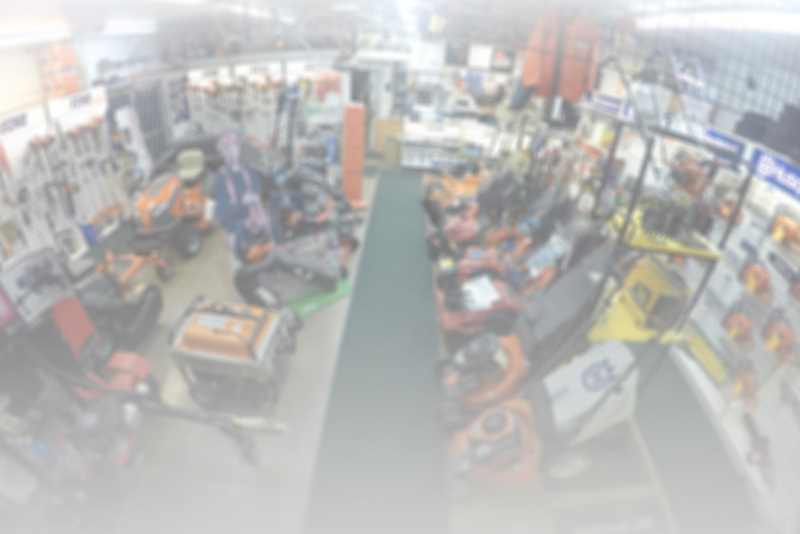 In addition to servicing virtually all of these units, ASJ sells Chipper/Shredders from Echo/Bearcat and DR Equipment.